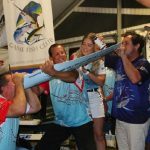 Update: Sunshine Coast GFC’s Sicario went 6 from 8 yesterday so the bite is still on! 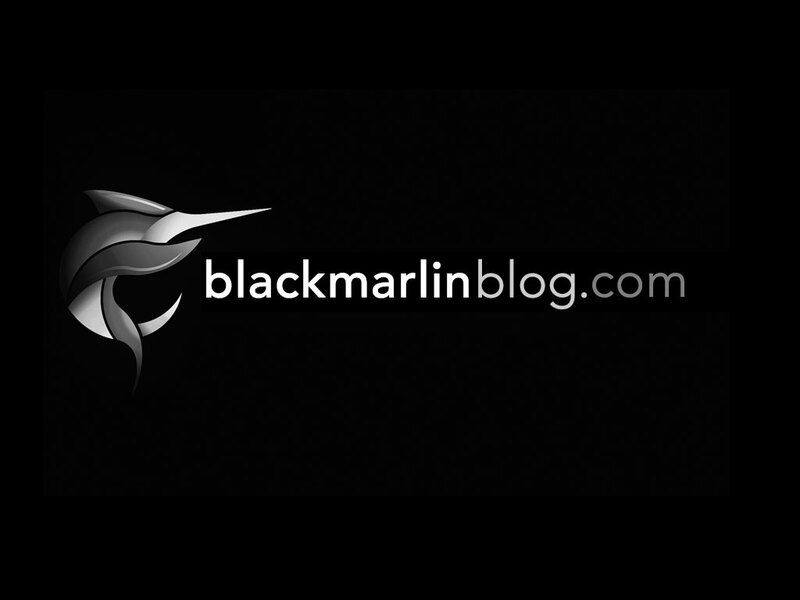 2 blue marlin also for Calypso at Port Stephens – fishing is picking up! 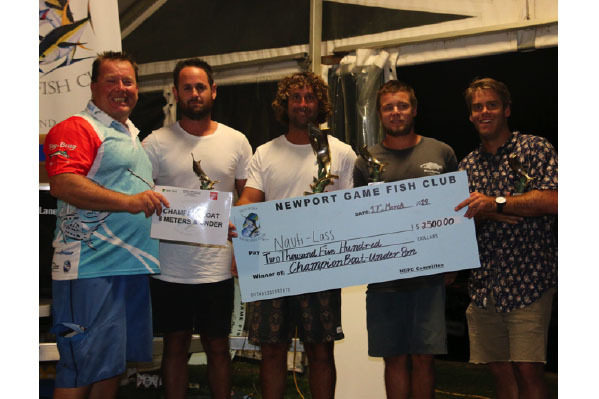 Newport tournament report below with thanks to David Trask! 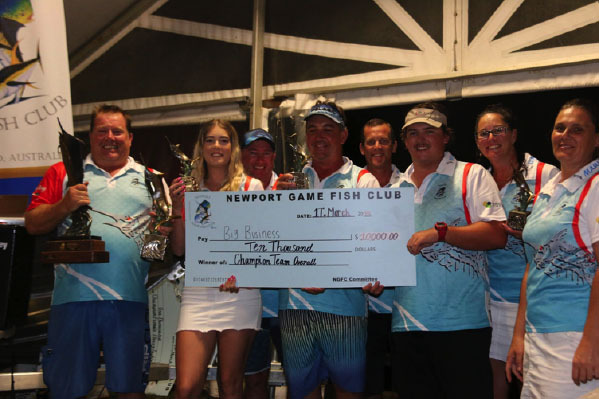 Newport Game Fish Club, Australia’s newest game fish club ran their 2nd TraskLand Tag and Brag Marlin Extravaganza over the weekend 16 and 17 March 2019. 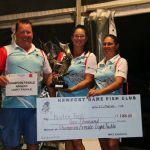 With a stellar weather forecast all the teams were pumped for what would round out as an excellent weekend for all participants with a good number of fish around. 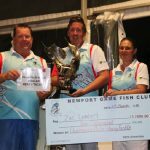 As a host round for the Albert and Pauline Threadingham trophy, South East QLD clubs were well represented with 24 boats 102 adult anglers and a massive 13 junior anglers the tournament committee were over the moon on participation. 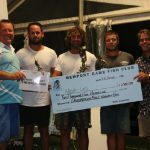 Newport Game fish club run their tournament as a bill fish only tournament and aim to make the tournament one of the largest in the country, this year in excess of $50,000.00 in cash and prizes were given away with the champion team vying for a guaranteed $12,500.00 in cash plus individual cash prizes for anglers. 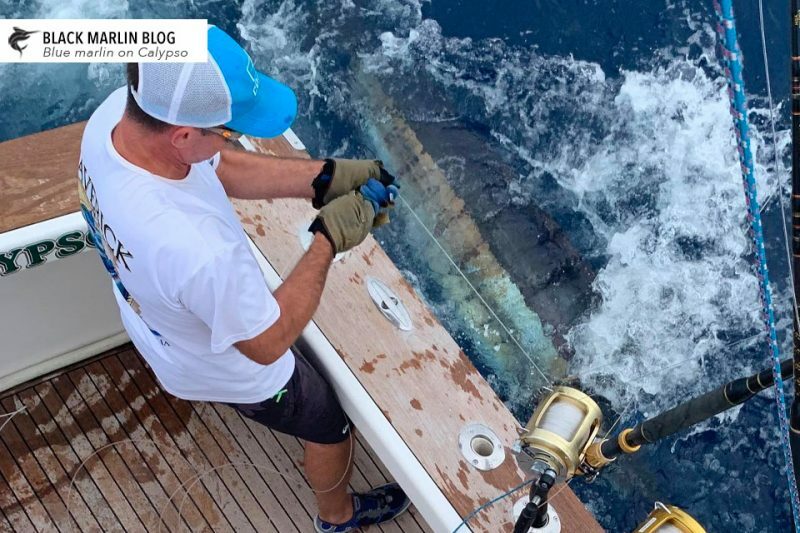 Saturday weather was a total glass out, totally out of the normal for tournament weather and started out busy with the crew of Tango hooking up after 5 minutes of fishing to tag the first fish of the weekend, a blue marlin off Moreton. 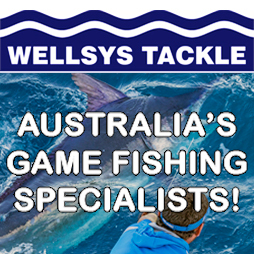 After that there was a flurry of fish caught throughout the fleet with multiple double hook-ups reported. Light tackle fish were dominating the radio skeds. 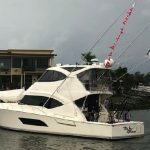 Captain Russel Caporn on Kaizen being the first to report a double hook up had his hands full with 2 of his crew having missed the boat due to delayed flights from the day before. At the end of the day it wasn’t much different with 4 boats hooked up going into overtime. Day 1 rounded out with Big Business on 6 tags with Reel Crazy hot on their heals on 5 fish. 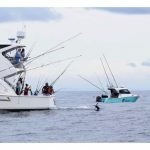 Sunday weather wise was just as good and the fishing just as good with the first tagged fish being reported around the fleet shortly after commence fishing. 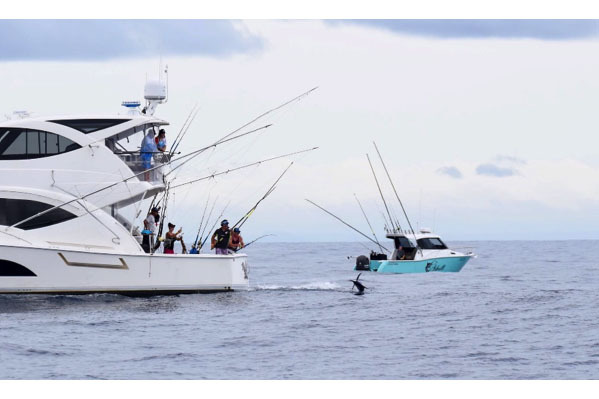 The crew of Big Business increased their lead early with a double hook up on blacks shortly after fishing commenced but with several other boats in hot contention increasing their tag count too during the day it was anyone’s for the taking. 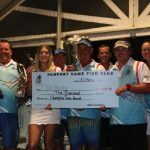 At cease fishing Big Business maintained their lead with 12 tags, Reel Crazy weren’t too far off the top step on the podium at 8 tags and Kaizen on 6 tags. 2nd Runner up: Kaizen 6 tags. Champion Male Light Tackle: Brent Burton, Big Business 4 tags. Champion Male Heavy Tackle: Zac Lambert, Tango 1 Tag. 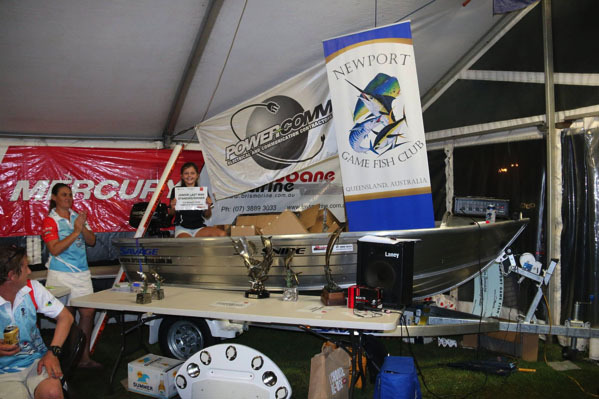 Champion Female Light Tackle: Kristen Trask, Big Business 2 tags. Runner up Champion Junior: Ben Massurit Athrill 1 tag. 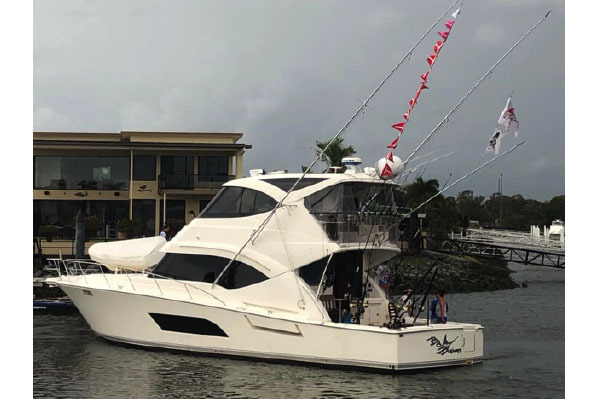 Total stats for the weekend were: Strikes 128, Hookups 94 and Captures/tags 53 made up of 44 black marlin, 1 sailtfish and 4 blue marlin. 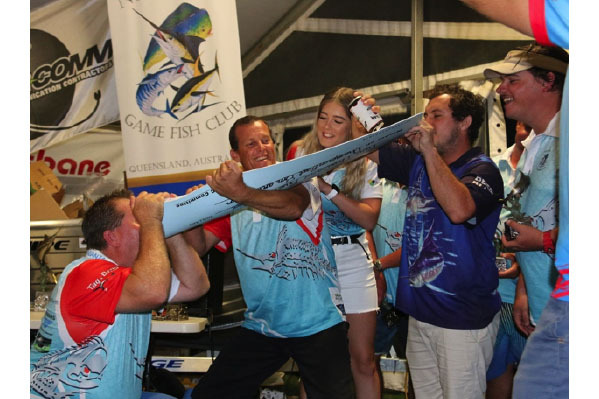 The absolute highlight for the tournament committee was the sheer delight of Chloe Gorman who won the Brisbane Marine last Junior standing major prize a 375 Savage Snipe with 6 hp Mercury. 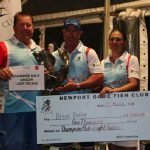 Big Business hooked up for first time angler Brent Burton. 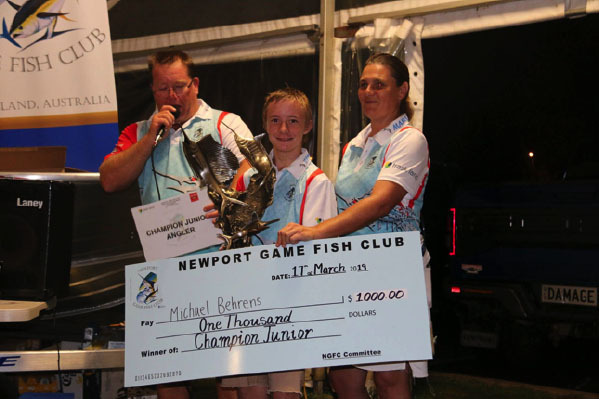 Champion Junior Michael Behrens 2 in a row after winning Back to Tangas a fortnight ago. 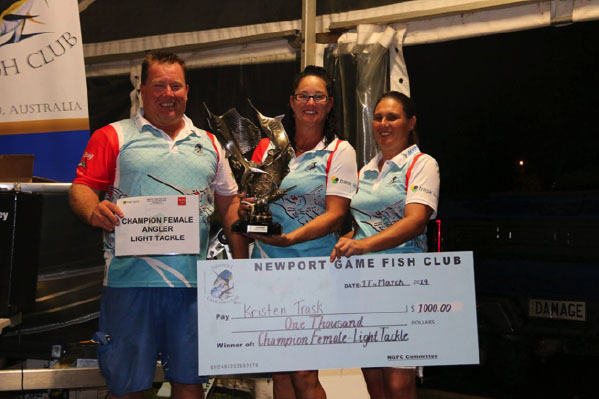 Champion Female Light Tackle Kristen Trask. 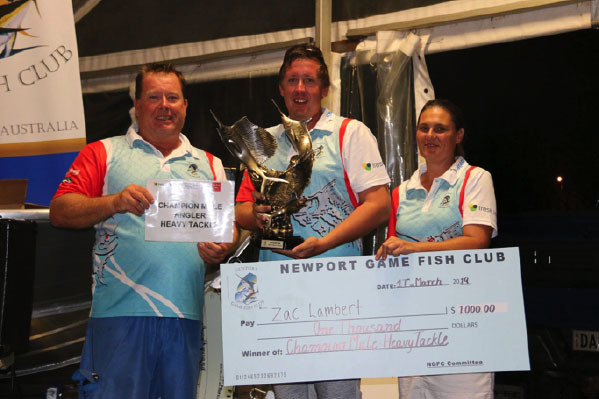 Champion Male Heavy Tackle Zac Lambert. 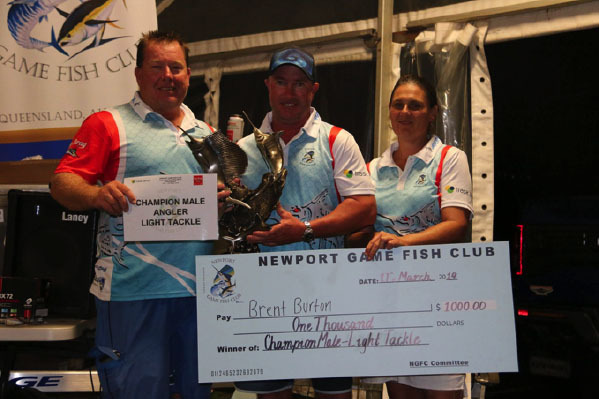 Champion Male Light Tackle Brent Burton. 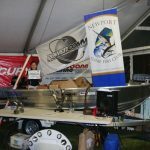 Champion Boat under 8 Nauti Lass. 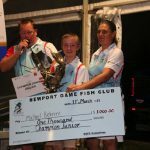 Champion Team Overall, Champion Boat over 8 metres Big Business.